Can I improve the VFD waveform without using output filter? Home » FAQ » Can I improve the VFD waveform without using output filter? The output waveform as seen on an oscilloscope does not look very sinusoidal when it come to the voltage. If one looks directly at the motor current you will see a sinusoidal waveform. 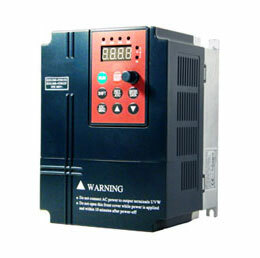 What happens in the variable frequency drive (VFD) processor it runs an algorithm to approximate the voltage and the torque regulator controls the motor current directly. As for improving the waveform produced by the VFD the best way is to use some type of filter on the output. It could a simple line 3 phase line reactor (3%) similar to the input line reactor. One could design an LC type filter to put on the VFD output. 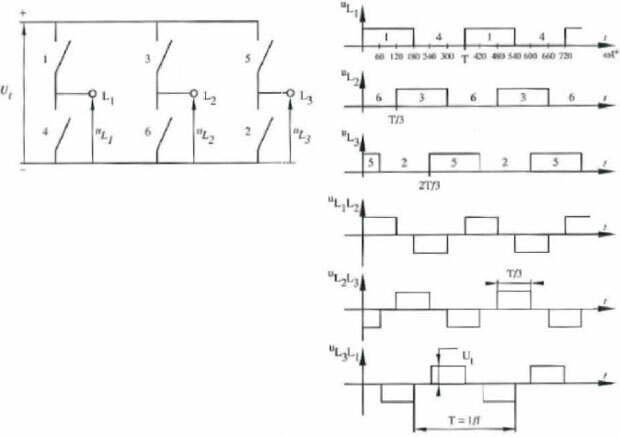 If you chose to design the LC filter be sure to take in account the modulation frequency of the IGBT. Modulation frequency could be between 2 kHz to 16 kHz. Inverter duty motors are designed specifically to accept the less than perfect waveforms to a certain level. That level is a combination of the particular VFD being used, the motor and the cable length/capacitance of the system. The only case where a minimum output reactance is needed is when multiple inverters are paralleled (to act as a single, higher power unit). The line reactor solution is an easy solution using something off the shelf. Size the line reactor for the expected full load voltage and current at 50/60 hertz. You should be using a 3% reactor something like (11 kw to 15 kw 0.45mH 33A). Particularly if the motor leads are 40 meters or longer. Hope this helps. 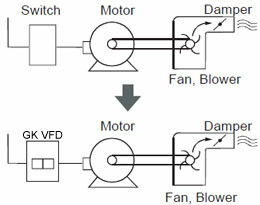 VFD and AC motors seem so simple but yet are so complex.